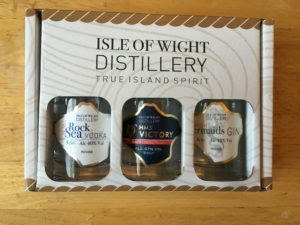 Note: I met Isle of Wight Distillery at both Junipalooza and Imbibe Live and they kindly sent me a sample pack to try. As always, I’ll let you know if I don’t like it. 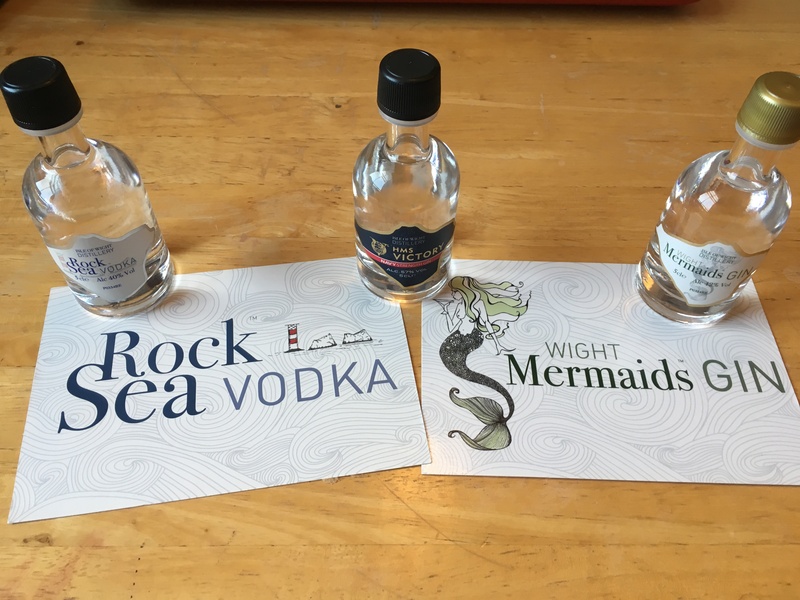 Guess where the Isle of Wight Distillery come from? Based at Rosemary Vineyard, they are the first and only distillery (with a license!) on the Isle of Wight. They started with their Mermaid Gin followed by their Rock Sea Vodka and their HMS Victory Navy Strength Gin. They also have an Apple Pie Moonshine which sounds INCREDIBLE, but I don’t have a sample of that to try so whatevs I don’t care. They use locally foraged, hand picked ingredients in their gin such as Rock Samphire (from a secret location, they won’t tell you where they get it from), along with Isle of Wight grown hops and coriander seeds plus a touch of elderflower and grains of paradise. The Navy Strength gin is made in partnership with The National Museum of the Royal Navy using the same recipe but bottled at the higher 57% ABV to make the flavours more intense. 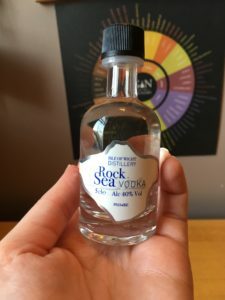 Plus, for the first time on this blog, they have a vodka – grain distilled with the addition of rock sea salt and bottled at 40% ABV.